Capcom is at the top of its game as 2019 kicks into gear. The year started with Resident Evil 2, a remake that is arguably the best game in the series. But the beginning of 2019 is also the end of the previous fiscal year, and Capcom’s financial report also reminds us how great the last year was. Not only did titles like Monster Hunter: World blow everything away, but we also saw the return of Mega Man. While a brand new game in the series, Mega Man 11, did well, so too did the Mega Man X Legacy Collection, which managed to draw people in despite the rocky history of that series. With the Blue Bomber as a top performer again, it’s important for Capcom to keep that train rolling, without pressing too hard on the gas pedal. 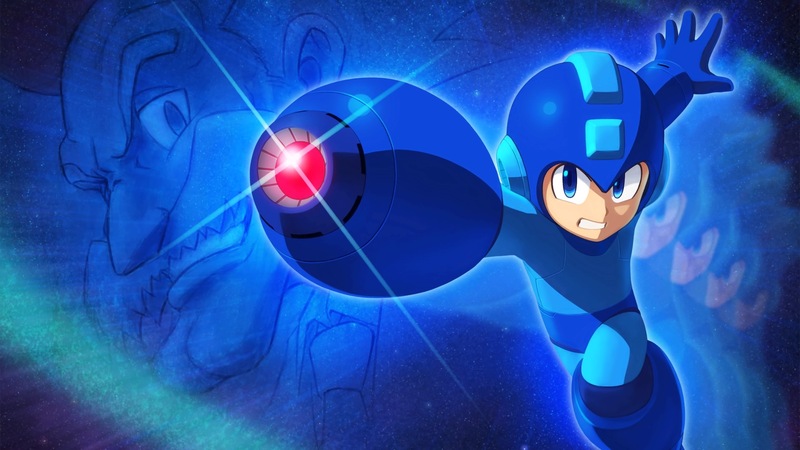 We don’t need a Mega Man 12 yet, but Capcom history is hot right now. So let’s talk about Mega Man Legends. Making a new Mega Man Legends would probably be a disaster. In fact, that totally almost happened, and it totally was a disaster. While Capcom is a different company now, compared to those dark times, it would be pretty tough to justify resources for what was already a shaky niche. But that doesn’t rule out a new Legacy Collection project. While putting Mega Man Legends, Mega Man Legends 2, and The Misadventures of Tron Bonne in one compilation might seem a little light on content to some consumers, I’d be willing to bet there is a veritable treasure trove of museum fodder available in the Capcom archives. If nothing else, the Mega Man Legends series was super ambitious. That world was extensively developed, with a look and feel of its own that was fueled by a tangible sense of mythology. While the team at Capcom may not have fleshed it out substantially, what it did nail was that sense of presence. When playing Mega Man Legends, the world around you feels old and fantastic, like it’s holding secrets even more dense that what you end up discovering. Now imagine all the design documents, concept art, and even marketing material that went into building that atmosphere. Just being able to dig through that, Street Fighter 30th Anniversary Edition style, would be so worth a $20 or $30 asking price. Aside from Mega Man Legends, Capcom could also probably mine the Battle Network well. But those were Game Boy Advance games, and therefore figuring out how to scale them appropriately for a console release could end poorly. But with the Legends series, there’s already plenty of solid emulation precedent, even for the series. Heck, if it wasn’t for the bizarre meddling of Sony’s North American branch back in the PSP days, we would have had these games re-released well before they showed up as PSOne Classics anyway. While it would be hard to picture Digital Eclipse taking this one on, the team that put together the later Legacy Collection games would be more than enough to collect the three PS1 games, wrap them in a nice emulator, and toss in as much gallery content as feasibly possible.